As if leaked images and early benchmarks were not enough to prove the upcoming Nvidia GeForce RTX 2060, we now have government filings as additional evidence. Gigabyte was a busy bee and registered forty different variants of the GeForce RTX 2060 with the Eurasian Economic Commission (EEC). This excessive number of sign ups not only points to models that would fall into different price ranges, but also three different SKUs equipped with 6 GB, 4 GB and 3 GB video memory. In addition, Gigabyte seems to have registered video cards that may come with various types of video memory including GDDR6, GDDR5X and even GDDR5. 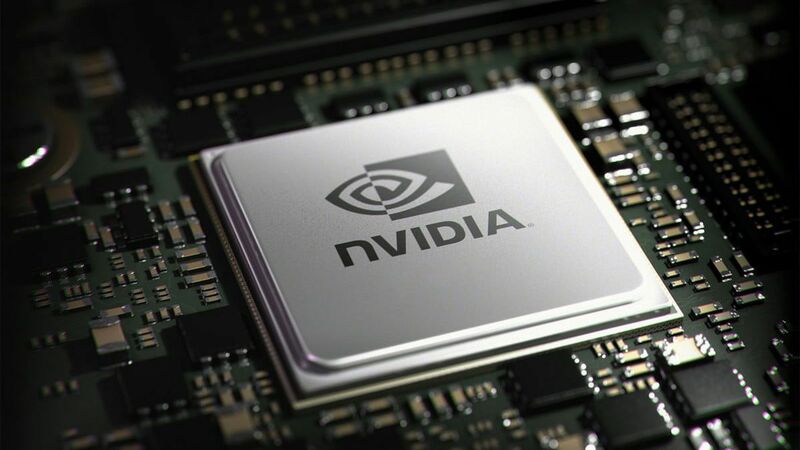 This would be a major challenge for an Nvidia Turing-based graphics card that previously had GDDR6 memory. Higher prices were a deciding factor for the GeForce RTX 20 series GPUs, but with all these different SKUs. It would not really help to solve this problem, as the performance would be too different between all these different versions of the RTX 2060 , If anything, this would lead to more confusion than lowering the starting price.